Languages: English, Spanish, Portuguese, French, German, Russian. 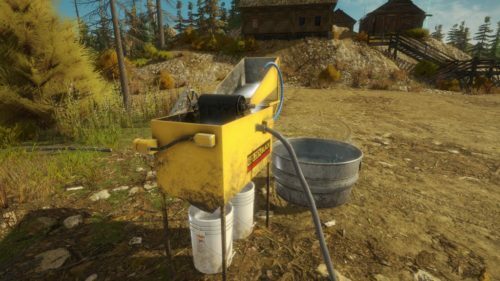 Gold Rush: The Game is a simulation of the gold miner, where you will use different methods of gold mining, including the use of heavy machinery and various equipment. 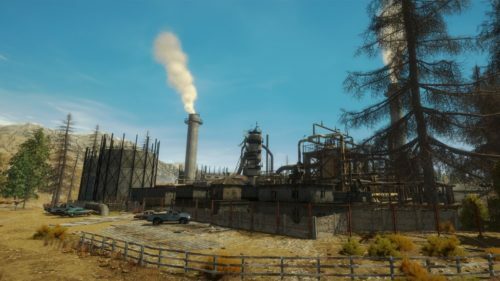 Of course, you have to understand, the bigger your loot, the more chances to find the gold, but the higher the cost of renting equipment. Look for gold, earn money, buy new equipment and best grounds. Rely on your intuition and maybe you will become incredibly rich. Personally drive vehicles, you will spend a lot of time behind the wheel of the excavator, but perseverance will help to achieve success. « Doki Doki Literature Club!